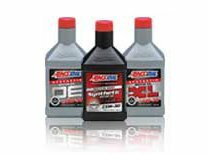 AMSOIL Premium Synthetic Motor Oil and Lubricants provide optimum performance for your cars, trucks, SUV’s, motorcycles, boats, 2 cycle, equipment and machinery. 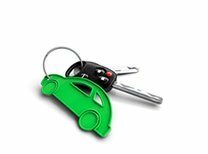 AMSOIL Synthetic Oils and Lubricants also provide the best protection for your investment, extend equipment life, lower operating and fuel costs, and provide environmentally friendly solutions. AMSOIL formulates the widest selection of synthetic oils and lubricants available for all types of automotive, diesel, racing, fleet, marine, farm and agricultural, 2 cycle and industrial applications. 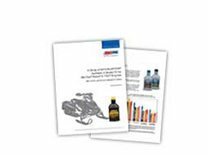 AMSOIL has developed sophisticated, high performance companion products & fluids that extend equipment life and lubricant performance. 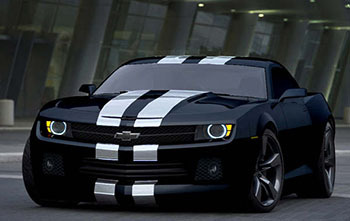 Since 1972, AMSOIL Products have provided leading edge, benchmark, quality performance recognized by motorists, sports enthusiasts, racers, boaters, farmers and ranchers, and fleet and industrial managers as the best and most cost-effective choice for increasing engine and equipment performance, reducing maintenance costs, and extending vehicle and equipment life. Take advantage of our experience and expertise of over 40 years as AMSOIL Direct Jobbers that includes Commercial, Fleet and Industrial Training and Certification by AMSOIL INC., developing an international AMSOIL Business in AMSOIL’s Top 3, and membership on AMSOIL’s Leadership Council, an advisory group of independent AMSOIL Direct Jobbers/Distributors. 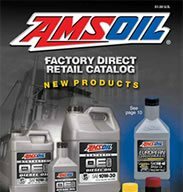 At Best Oil Company, AMSOIL is not the best because we sell it; we sell it because it IS the best.